The mountain terrain makes any road work on the Foothills Parkway extremely challenging, which is why it's taken so long to complete the project. 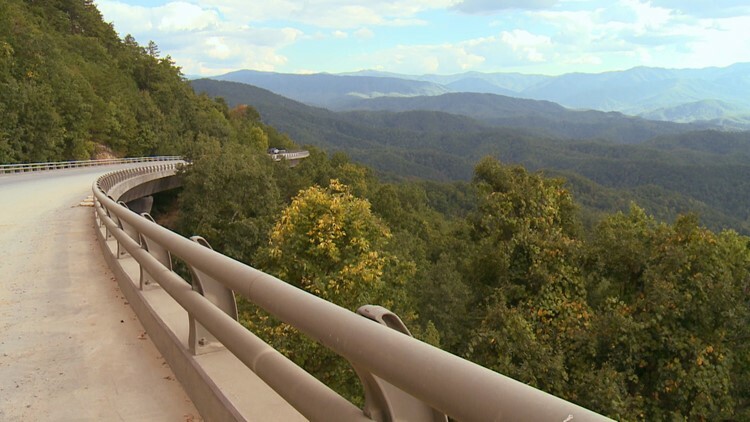 If all goes well, the "missing link" of the Foothills Parkway is on track to open by the end of the year. The highway has been under construction since the 1960's. Budget problems and tough terrain repeatedly delayed the project, leaving a mile-and-a-half gap in the road called Missing Link that stretches from Walland to Wears Valley. Now, only the final paving is left to complete. 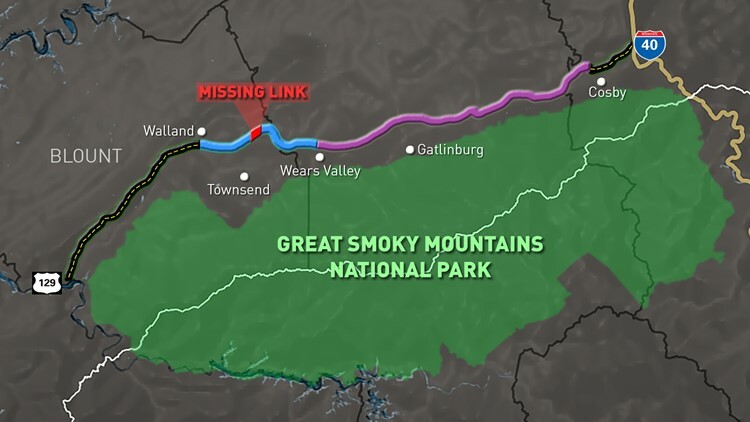 A spokesperson for the Great Smoky Mountains National park said that work will be done this summer, and weather-permitting, should be done by November or December. The mountain terrain makes any road work extremely challenging, which is why it's taken so long to complete the project.